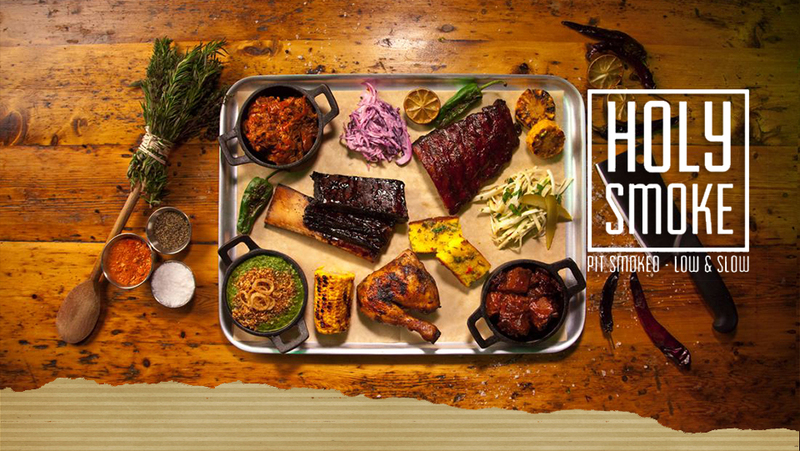 A PIT-SMOKED BBQ FEAST PAIRED WITH IRISH CRAFT BEER OR IRISH WHISKEY TASTING. 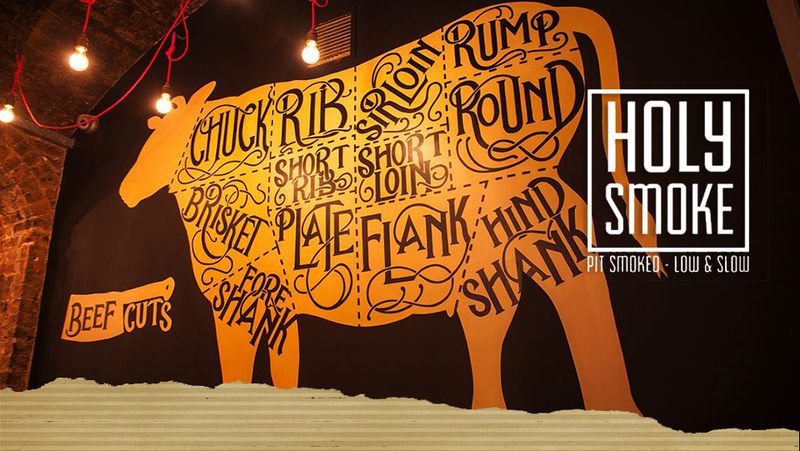 Holy Smoke BBQ restaurant presents a series of private tasting events – ‘Taste of Cork’ – that incorporates a selection of Holy Smoke’s signature BBQ dishes masterfully paired with Irish craft beers or whiskeys. 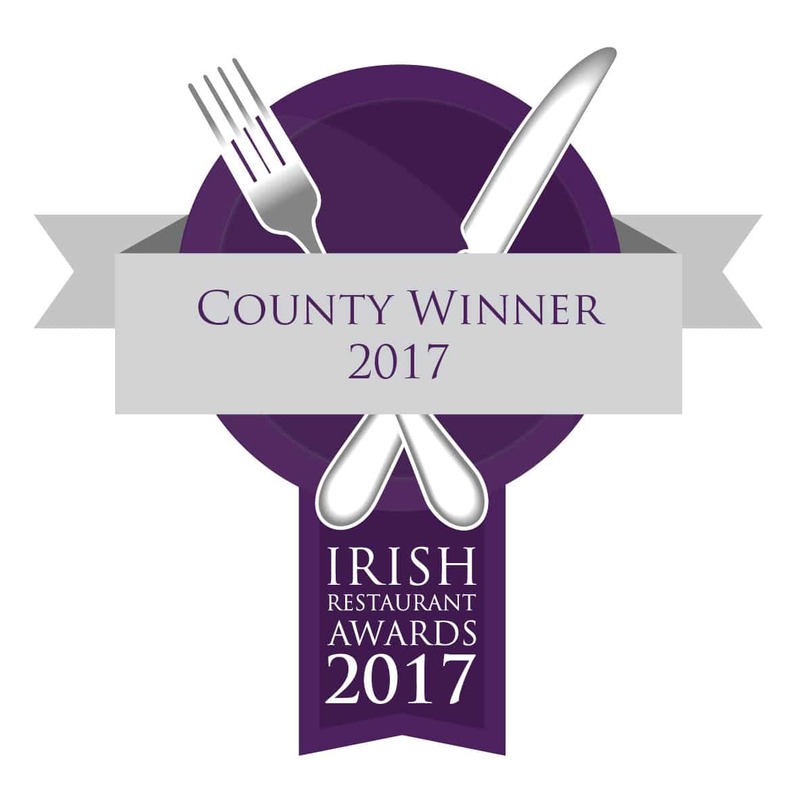 During the six-course gourmet feast, served to you by our internationally-renowned chefs John Relihan and Decky Walsh, you get to try the best of Irish BBQ cuisine, prepared with the 100% local meat that is cooked in Holy Smoke’s signature barbecue-style, low and slow, for four to sixteen hours. The dishes are then carefully paired with either a selection of craft beers from Cork’s microbreweries or a range of best Irish whiskeys from local distilleries. Combined with fascinating introductory talks from food and beer expert Caroline Hennessy or Irish Whiskey Ambassador Gerard Garland the ‘Taste of Cork’ presents a memorable and authentic experience for both local and international guests. John Relihan, an Irish Food Ambassador, has serious form when it comes to cooking with fire. John was head chef at Jamie Oliver’s Barbecoa Smokehouse restaurant in London and trained with world-renowned Pitmaster Adam Perry Lang in cooking ‘low-n-slow’ and many different fire methods. 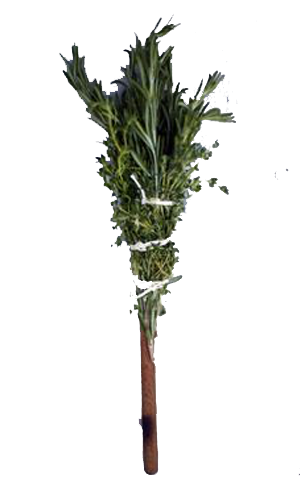 After 6 years in the heart of London running the restaurant and foodie festivals John returned to Ireland and opened Holy Smoke Restaurant in Cork, which in its short time of opening has gathered national and international acclaim. Food writer, broadcaster, and author Caroline Hennessy is a member of the Irish Food Writers’ Guild, a McKennas’ Guide Editor, and a Ballymaloe graduate. She is a co-author, with Kristin Jensen, of Sláinte: The Complete Guide to Irish Craft Beer and Cider (New Island) and is devoted to exploring the fascinating worlds of Irish microbrewed beer and fine Irish food. Irish Distillers’ dedicated Irish Whiskey Ambassador Gerard Garland will cover the origins of Irish national spirit, its history, and production secrets. 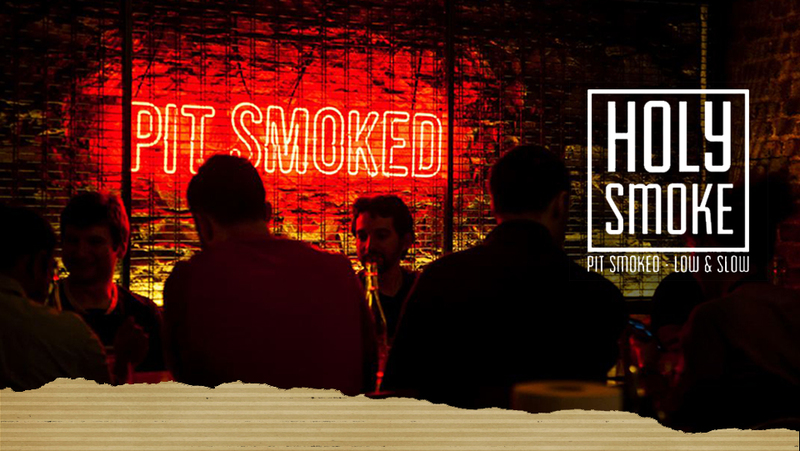 You will experience a journey through Cereal, Brewing, Distillation, and Maturation of each of the whiskeys that have been expertly paired with a selection of the finest smoked meats and bite size morsels, cooked low-and-slow by Holy Smoke’s pitmasters. 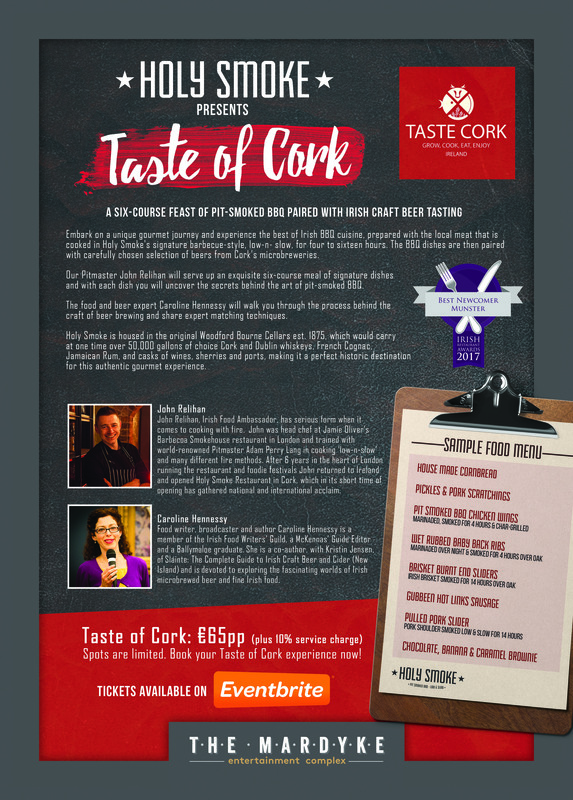 ‘Taste of Cork’ is also available for private bookings (from 50 people). 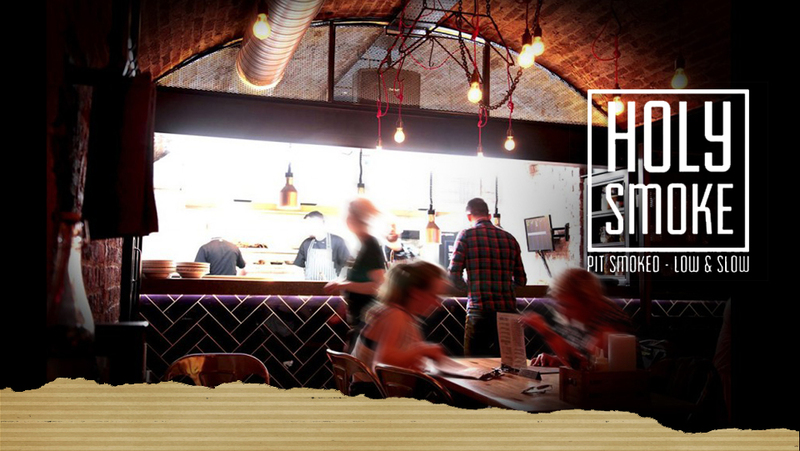 Ideal for informal business meetings, corporate outings, and experiencing the authentic Irish BBQ cuisine. To book your exquisite tasting experience contact us at holysmokecork@gmail.com.